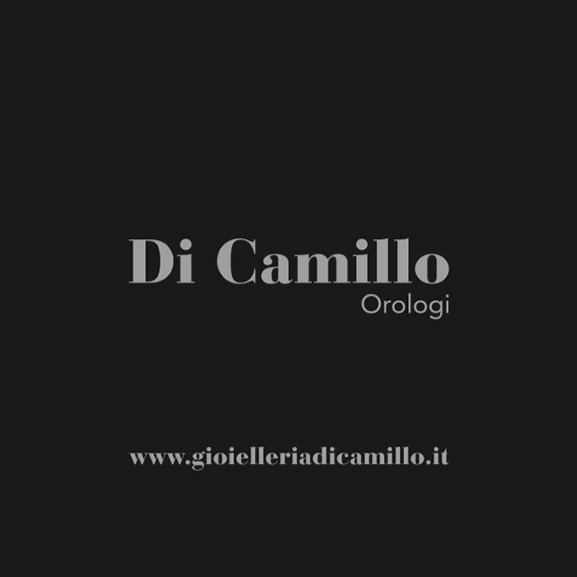 Di Camillo Orologi, founded in 1989, offers a vast collection of contemporary and vintage watches, which made the history of watch mechanisms. The passion for the sale of precious objects by Domenico Di Camillo, a real connoisseur of the watchmaking world, made his shop a point of reference for enthusiasts and collectors from all over Italy. 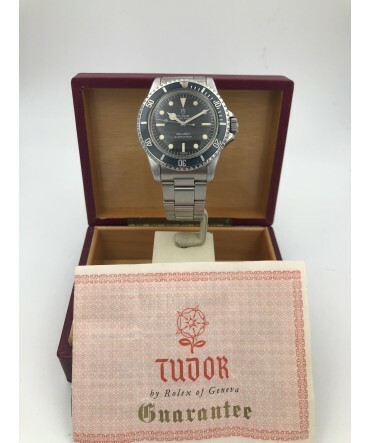 We’re specialized in buying and selling new, used, vintage, occasional and modern watches of all the most prestigious brands. All products offered are of certain provenance. Each watch is sold only after being carefully checked and is strictly accompanied by our guarantee of originality and good functioning for a year. We are waiting for your exchanges or to sell your pre-owned watch or to buy your new and pre-owned watches.